They also said that they wanted to send the message of “never again” to the Jewish community in Pittsburgh. Big thank you to @massgovernor and everyone who came out last night to celebrate the 5th night of Hannukah and show our solidarity to those affected in Pittsburgh. Happy Hanukkah! 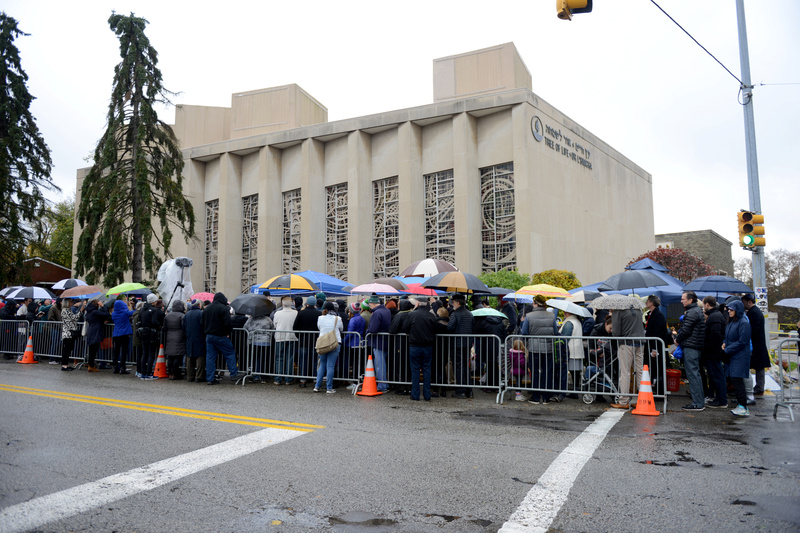 On Oct. 27, Robert Bowers allegedly opened fire inside the Tree of Life Synagogue killing 11 people. He had anti-Semitic posts all over his social media accounts. Bowers was allegedly armed with two pistols and an AK-47.